The construction, real estate and insurance & finance sectors should all see improved levels of hiring in the coming months. 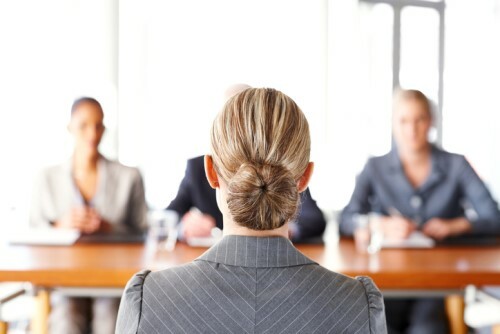 A new report from ManpowerGroup shows that Canadian employers are more optimistic in their hiring intentions for the next three months, with 16% of employers intending to hire more workers and 6% expecting to cut back. More than three quarters intend to maintain current hiring levels. In the finance, insurance & real estate sector, employers anticipate a steady hiring climate for the fourth quarter of 2018, reporting a Net Employment Outlook of 12%. Hiring prospects are three percentage points stronger in comparison with 3Q 2018 while one percentage point weaker when compared with the same period one year ago. Those in the construction sector should expect to see a steady hiring pace for the upcoming quarter with a Net Employment Outlook of 14%. This is down two percentage points from the Outlook reported in the previous quarter and a five percentage point increase compared to the same time last year. Employment should increase most in medium and large business where the hiring intentions for the fourth quarter are highest. "With the unemployment rate hovering near 40-year lows, competition for talent is heating up across the country," said Darlene Minatel, Country Manager for ManpowerGroup Canada. "Skilled trades and bilingual candidates are especially in demand, causing upward pressure on wages and an increase in permanent full-time hiring as the need to improve retention becomes more urgent."